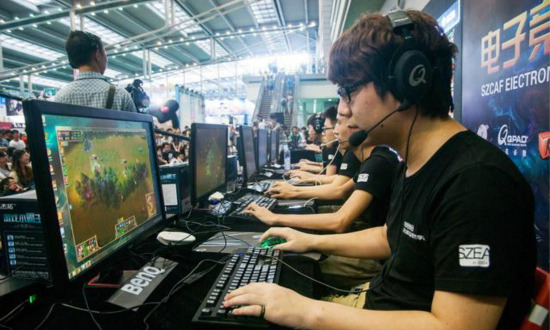 On Jan.25, China’s Ministry of Human Resources and Social Security released a preliminary announcement for 15 new professions, which include “esports operators” and “esports players”. Besides the recognition of two new esports professions, the announcement also defined and explained them in details. For “esports operators”, they are defined as the practitioner for organising esports events or producing esports contents. This profession is mainly responsible for designing and planning esports activities. In addition, the announcement mentioned that esports operators have the responsibility to increase the commercial value of esports events through the promotion. 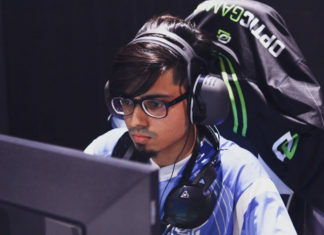 For “esports players”, the definition of this profession is not limited to players who participate in professional competitions but also includes professionals who specialise in game analysis or game training. Moreover, those who participate in esports performances or esports game test can also be considered as “esports players”. Since November 2003, esports has been recognised as an official sports program by the Chinese government. With the impact of the world esports events and the rise of mobile esports games, the Chinese government has noticed the great potential of the esports industry and is trying to accelerate the development of the esports industry. In 2018, numerous Chinese cities started to develop local esports industry as one of the city’s development strategy. For example, Shanghai is trying to become the esports capital of the world and Hongkong has recently constructed Asia’s largest esports complex. Esports Insider says: With the increase of public awareness for esports, the development of Chinese esports industry is gradually evolving from regional project to a bigger national project. Due to the government’s affirmation of the esports profession, 2019 will likely be a year of rapid growth for Chinese esports business and talent.